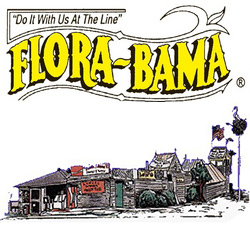 Flora-Bama Lounge - on the Alabama/Florida line in Perdido Key Florida. Welcome to the Last Great American Roadhouse! 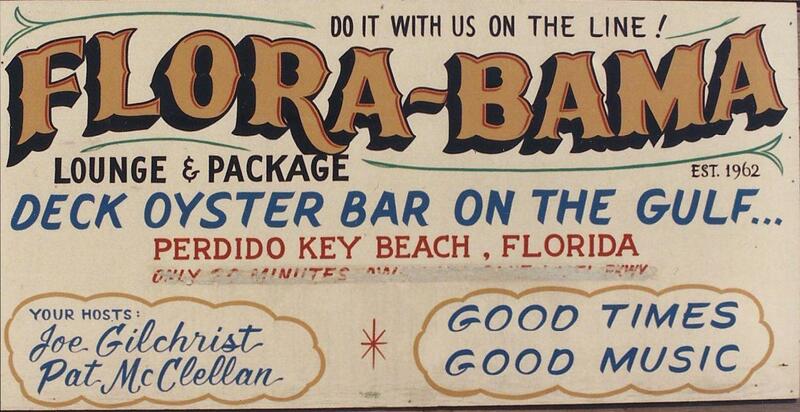 Home of the Bushwackers and the Interstate Mullet Toss & Gulf Coast's Greatest Beach Party!